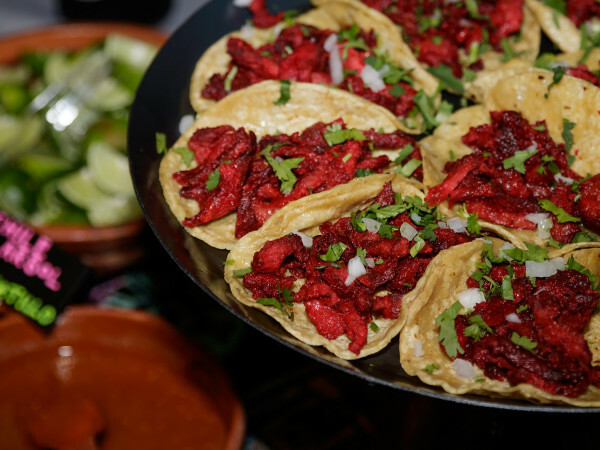 A new taqueria with an international perspective is coming to Irving. 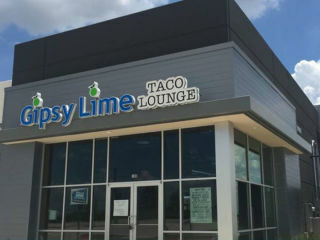 Called Gipsy Lime Taco Lounge, it's one of the first places to open in Shops of Cypress Waters, a shopping center on 635 and Belt Line Road that's part of a master-planned, mixed-use development from the Billingsley Co. 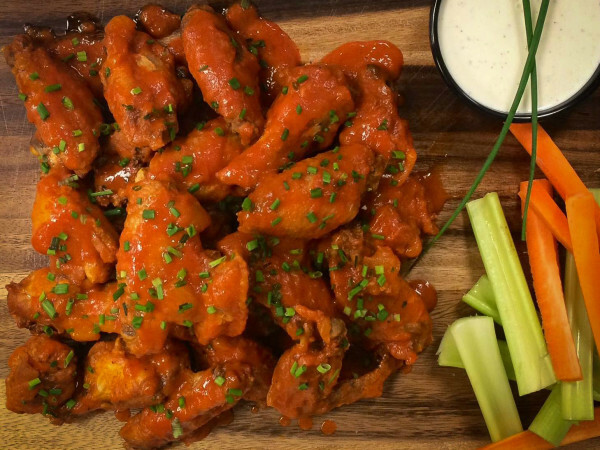 The taqueria's name gives a tip-off to its culinary approach, says owner Saumit Parmar. "Gypsies are known for being nomadic," Parmar says. "They're good at adapting aspects of foreign culture and integrating ideas. And that's what we'll do. The concept is international fusion tacos; we're going to do gourmet tacos referencing cuisines from around the world, including England, India, Korea, Mexico, Argentina and straight street-style Mexico City tacos. "We think that you're doing tacos doing an injustice if you're not offering street-style Mexico City tacos. That is the basis of tacos." Parmar says the restaurant will serve three steak tacos from different regions of Mexico, including Mexico City and Michoacan. "One taco we're doing is based on Argentinean steak with chimichurri sauce," he says. "And we're definitely going to have a couple vegetarian tacos." Gipsy Lime also will offer six serve-your-own salsas, based on "authentic Mexican family recipes." He's not releasing his full menu yet, but he hints that there will be items other than tacos, such as rice bowls and salads. A full bar will offer Texas beers and Texas spirits. Parmar, who has lived in Irving for 30 years, has run a smaller taqueria in Grand Prairie called Taco Pueblo for five years. "But this will be something bigger," he says. 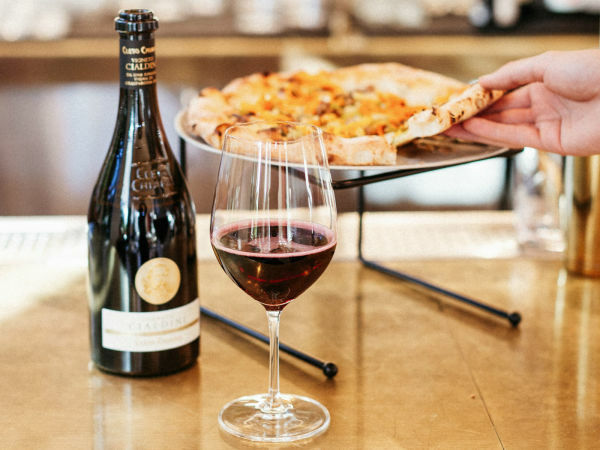 Opening is slated for mid-July. Other tenants signed at the Shops of Cypress Waters include a massage place and a Lazy Panda restaurant. The office buildings will house 7-Eleven, Nationstar Mortgage and the Cheddar's restaurant chain.